Car enthusiasts like compact premium cars like the BMW 1/2 Series, Mercedes-Benz A-Class and the Audi A3. They allow younger enthusiasts to afford and drive interesting and exciting cars, while also allowing people in cramped European cities modes of efficient, yet luxurious, transportation. So they make a ton of sense. 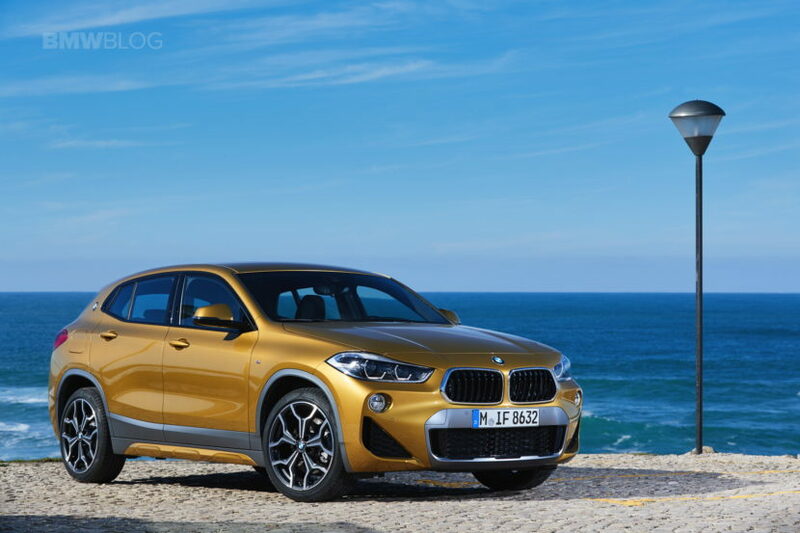 However, the market for such cars is slowly diminishing, as compact luxury car sales dropped in 2017 and will continue to do so and it’s mostly the fault of small, premium SUVs, such as the BMW X2. According to Automotive News, the compact luxury car segment sold over one million cars in Europe in 2016. That’s a lot. However, it dipped in 2017 and will struggle to hit 900,000 sales in 2018. So in two years, the segment will have dropped almost 10 percent and it will continue to drop as time goes one. The biggest reason for this is the introduction of compact SUVs from the same premium brands. These small crossovers offer almost identical performance but with more cargo space, practicality and the image of an active lifestyle for barely any more money. 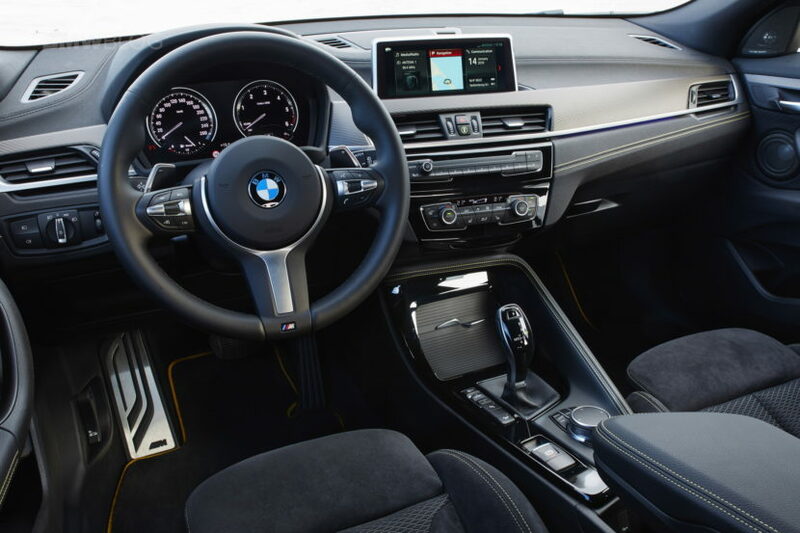 The BMW X2 is one such car. It’s not that much more expensive than a BMW 2 Series Coupe but it offers much more interior and cargo space while also being more stylish. That’s something any younger customer is going to jump all over. And when you consider that these small SUVs aren’t any more difficult to park, aren’t really much less fuel efficient and aren’t that much more money, they seem like no-brainers. 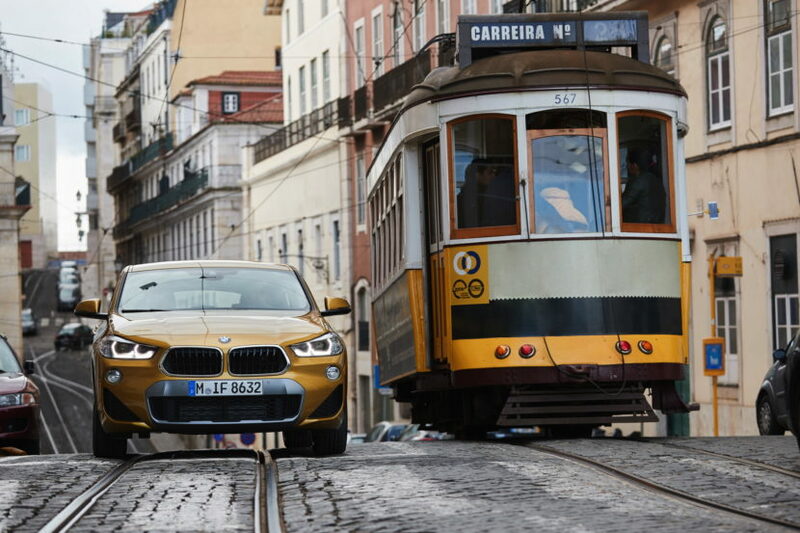 On paper, the BMW X2 seems like the much better deal than just the standard 2 Series. Enthusiasts would much rather have the little 2 Series coupe, but the X2 is far more attractive to almost all normal buyers. It’s also seemingly the better value, as you’re getting an all-wheel drive crossover for not much more than a coupe. But it’s not just the BMW X2. The Audi Q2, Mercedes-Benz GLA-Class and the all-new Jaguar E-Pace are all tiny little SUVs that drive customers wild. They’re also all pretty new, whereas most of their small, compact car alternatives are older. The only new car in the compact luxury car segment is the Mercedes-Benz A-Class, so it has a chance to pull customers away from its SUV competition. However, the X2, Q2 and E-Pace are all so new and stylish that it would be hard for most customers to overlook them for smaller hatchbacks, sedans or coupes.